If you want to buy a ski pass for your winter holiday in Berwang, you can choose between several attractive ski pass offers. The Berwang Card is exactly the right thing for those who want to discover the Berwang-Bichlbach-Rinnen-Heiterwang Ski Arena in 2.5 days. The 2-day TWIN-Card is a good alternative. The first day is the date of purchase, the second day can be used on any day of your choice throughout the remaining season. This card option is also available for 2.5 days! Age-graded prices, cheap season start and end times plus flexible multi-day tickets and group rates for 15+ persons ensure than you’ll never pay too much. Conquer the entire Tiroler Zugspitz arena, Garmisch and the Zugspitzplatt for two to 15 days with the Top Snow Card. 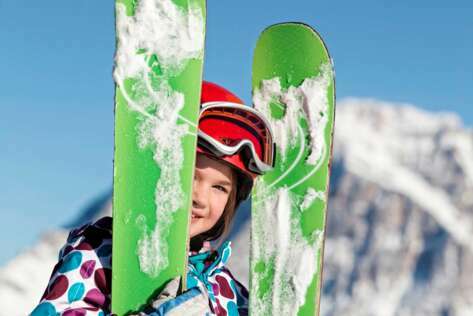 The same thing applies here: flexible rates for children, teens and adults, one or both parents with child(ren), and individually selectable ski days during your holiday make the ski card a hit for all ages. Locals and those who like to visit the Berwang ski region repeatedly are bested served with season tickets, such as the Top Snow Card, Tirol Snow Card and the Tirol Regio Card. Special offer during the Superski Weeks: if you book your accommodation in the Superski Weeks by the participating partners, you will get a discount on your Top Snow ski pass! The Tourist Offices of the Zugspitz Arena can provide you with more information. Children born in the years 2013 - 2004 get the children's tariff. Snowman: Children born from the years 2014 get the „Snowman card“ free of charge. Young people born in the years 2003 - 2001 get the teen tariff. From the year 2000 the adult tariff applies. ATTENTION: snowman, children and teen cards only available with the presentation of a photo ID! We charge a deposit of € 2.00 for all TOP SNOW tickets. This deposit is refunded at the same rate upon return of the undamaged card. Children born in the years 2012 - 2003 get the children's tariff. Snowman: Children born from the years 2013 get the „Snowman card“ free of charge. Young people born in the years 2002 - 2000 get the teen tariff. From the year 1999 the adult tariff applies. Tirol Regio Card - Family 2018/2019 The ticket for the ultimate fun activity with primary residence in Tyrol or an employment relationship in Tyrol or students of a university in Tyrol. Teens born in the years 2002 - 1999 get the teens’ tariff. Your ski ticket with advantages is valid in: Tiroler Zugspitz Arena, Garmisch Partenkirchen, Mittenwald und Grainau. 214 km of magnificent slopes, 87 cable cars and lifts, great other offers and much more. 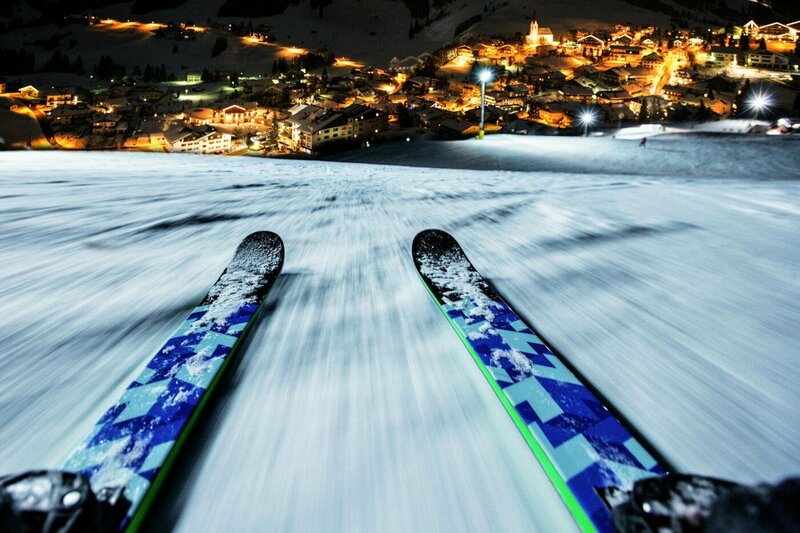 Ski regions, night skiing, ice skating, tobogganing, indoor swimming pools, swimming lakes, outdoor swimming pools, hiking regions and many more. 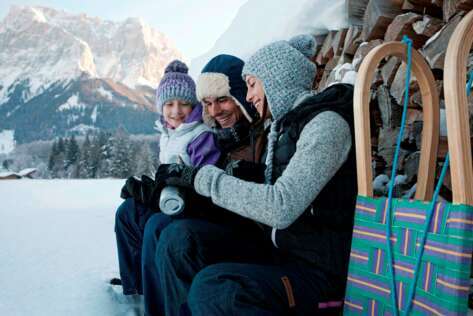 Crazy about snow - with the Snow Card Tirol you can visit all 5 Tyrolean glaciers! Ski fun on 3,000 metres altitude on 5 Tyrolean glaciers, over 90 ski areas and more than 1,100 lifts are waiting for you!